Looking at the need of laptops, laptops with different types of features are present in the market today in different price categories but when purchasing laptops, everyone takes serious note of some basic things like RAM, ROM, processor and screen etc. Processors have an important role in every device as well as laptops. Everyone demands better processor for themselves. The processor is considered to be a very important part of any device, it plays the role of brain or brain in the device. It adheres to the instructions given to the computer or laptop and completes multi tasking tasks in less time than usual. From low price to expensive processors in the market are available which are getting inside everyone's reach. Here we are going to give list of such laptops coming in price of Rs 40,000 in which i5 processor has been used. 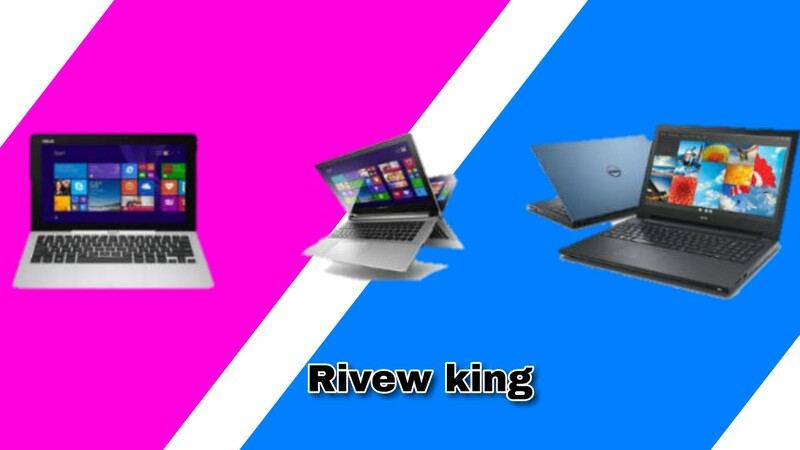 Before knowing about the i5 processor laptop, let us know some specific things of the i5 processor. i5 is the Intel company's processor. Intel is considered to be the world's largest semiconductor company. Intel was the first to start the creation of a microprocessor, and so far Intel has introduced a number of processors in the market, which have core i3, i5 and i7 specifications. Intel Core i5 debuted in the year 2009. The new feature of turbo mode was found in the upgraded version of Core i3. This is considered a popular processor due to better performance in low power. It is mainly used in gaming, business operations and software development. 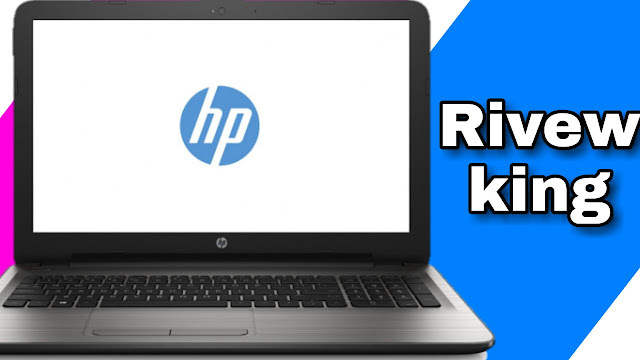 HP 15-AV 008 Tx is one of the most popular models in the market due to its graphic card. In this, the Windows 10 operating system has been used. Its RAM 4 GB and 1 terabyte hard disk have been used. The HP 15-AVA008 Tx's LED screen is 15.6 inches, whose resolution is 1366 × 768 pixels. Turbo mode is a special feature that offers special features like long battery and quick charging. Dual speakers with a i5 processor, digital microphones and excellent sound quality are its other features. This model of HP can be considered the best for gaming. Lenavo's model is based on the Lenovo G50-80 laptop Windows 8 operating system. It is designed with Intel's Fifth Generation Core i5 processor. Its screen size is 15.3, whose resolution is 1366 × 768 pixels. It has 8 GB RAM with 1 terabyte hard disk. In this model of Lenavo you get a battery backup of up to 4 hours. This model is quite suitable for entertainment, processing, multitasking and games etc. The Touchpad size of this model of black color is 10.1 × 5.4 inches. Which is slightly left in between the center of the laptop. It looks a bit rough to look at its outer shell, which is really smooth and glossy, its sharp corners give this model a sharp look. Weighing 2.5 kg, this model features multicard slots. Special things like Mike, USB port and stereo speaker and Internal Mike are also given. Lenovo IdeaPad is a 2.3-GHz Intel Core i5 - 6200U processor laptop. It includes 1 terabyte hard disk with 4 GB RAM. Its screen is 15.6 inches, whose resolution is 1366 × 768 pixels. It is based on DOS operating system. Its cache memory is 3 MB. There are also features like multicard slot, mic, speaker, USB port. 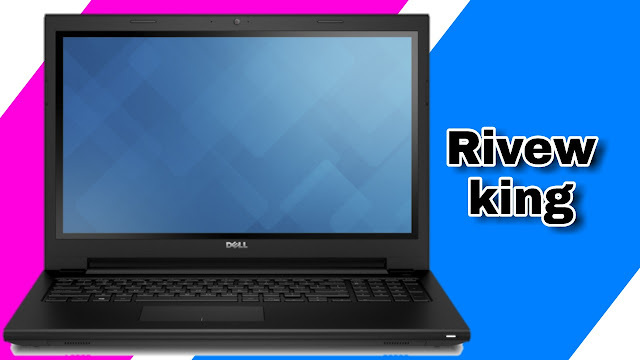 Dell is considered a good brand for computers and laptops. This model of Dell can be selected in the laptop i5 processor coming in 40 thousand within India, which is suitable for best processing. This laptop can be used better for professional work and gaming. Its graphic memory capacity is 2 GB. 1 terabyte hard disk has been installed with 4 GB RAM. The screen size of this model is 15.6 inches, which is 1366 × 768 pixels, available in attractive colors other than the black color. You can get great picture quality with HD Wavcam. This laptop is based on the Windows 10 operating system. It offers Bluetooth, wireless access.